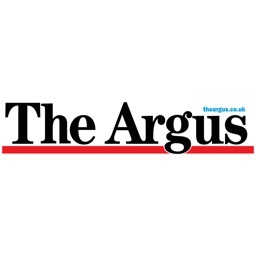 Subscribe to The Argus in Brighton today and pay less for your favourite newspaper - not only do you save but you also get it delivered direct to your iPad or iPhone every morning! 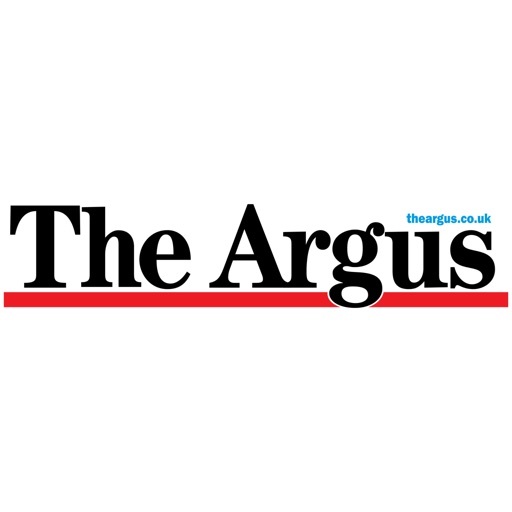 For all those who download the app, we are now offering seven days free access to The Argus from the day of download. 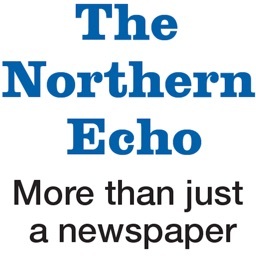 After the seven day period has passed you will be asked to take out a subscription to the paper at either one month, three month, six month or 12 month increments using the Apple In-App purchase method. 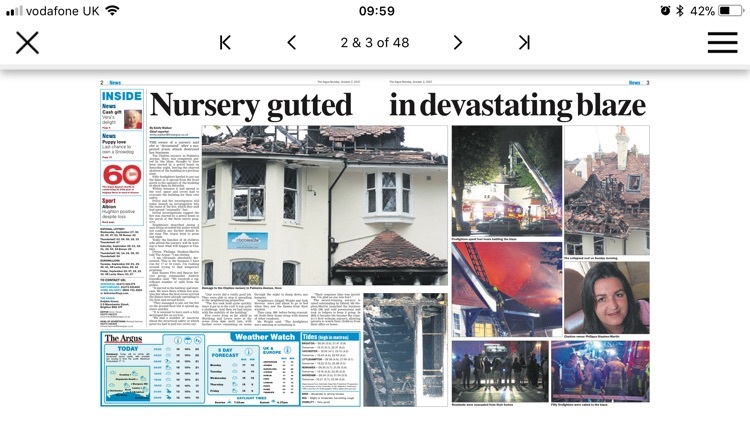 The Argus in Brighton brings you the very best news, sport and features from Brighton and East Sussex on your device, published in exceptional clarity, with an incredible touch screen experience allowing you to swipe through the paper. 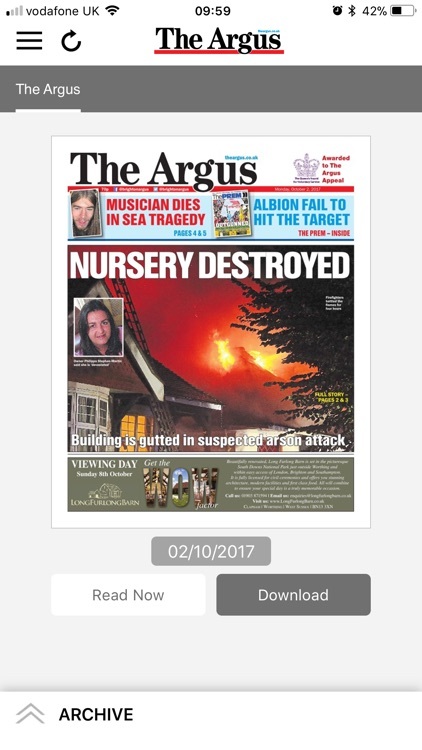 After your seven days free access has expired you will be able to subscribe to The Argus app from as little as £4.99 a month!! 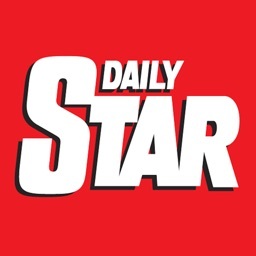 Flip your device and read the newspaper as a double-page spread or full screen single page, tap the page selector to choose a specific page to fast-navigate. You can also download and save individual pages to enjoy offline/when you are on the go. Your Argus app features search functionality to find keywords relating to recent content, a zoom function to enable clearer reading of selected articles and social networking integration to keep your friends and social circles up to date with all the latest shared news and features from The Argus. 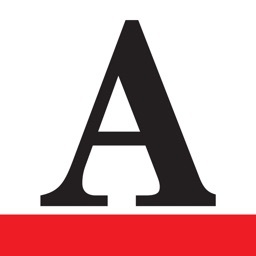 Get all the latest news from Brighton & Hove and across Sussex with The Argus App. 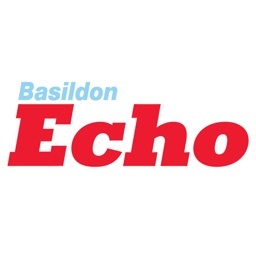 Download the brand new app and receive the full, printed newspaper edition of The Argus to your iPhone or iPad every day (Monday to Saturday). 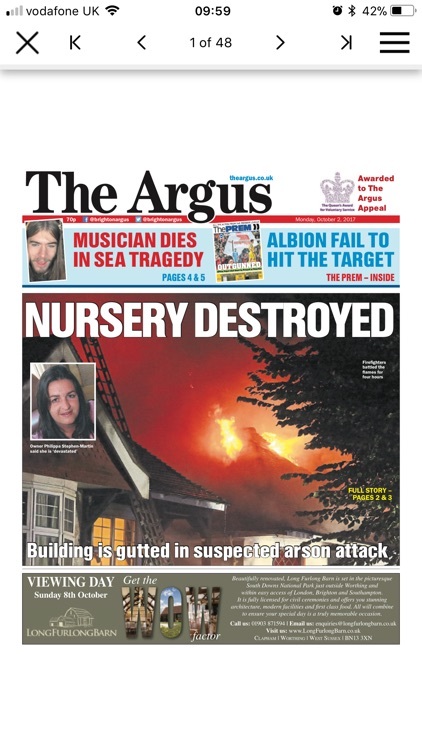 The Argus is the only daily newspaper in Sussex and, together with our website, provides more than 200,000 readers a week with a comprehensive local and national news and sport service for Brighton and beyond, including unrivalled Albion and SCCC coverage, opinion, business, property, motors, jobs, exclusive offers and competitions, award-winning photography and the guide, your essential guide to going out in the UK's most vibrant city. 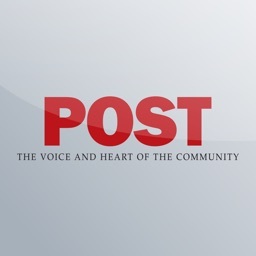 The monthly and yearly subscriptions are auto-renewing subscriptions. Prices for the subscriptions are £4.99 for one month, £9.99 for three months, £17.99 for 6 months and finally £29.99 for a whole year. Payment for this subscription will be charged to your iTunes account upon purchase. The subscription will auto-renew within 24 hours of the current subscription expiring. Auto-renewing subscriptions can be managed via Account Settings allowing them to be turned off. No cancellations of the current subscription are allowed during the active subscription period.